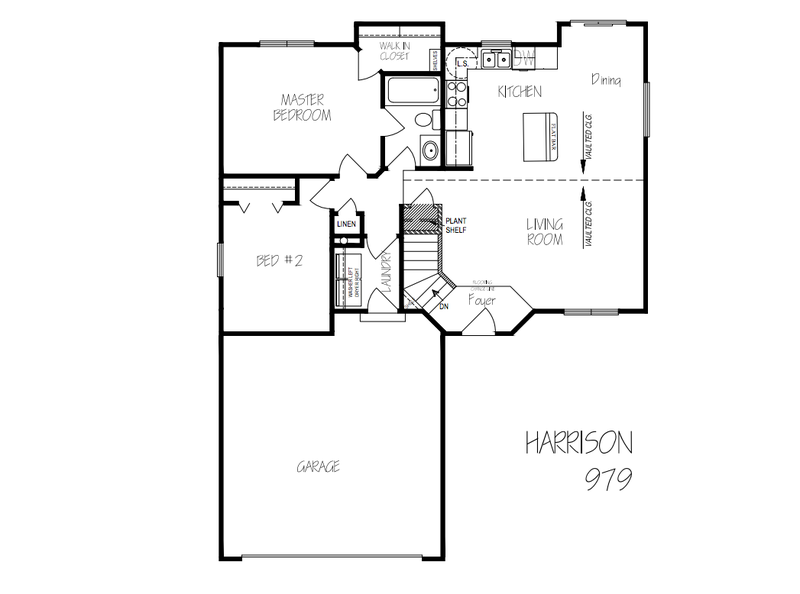 Harrison is a refreshingly simple 2-bedroom, 1-bathroom room. You’ll enjoy the spacious open floor plan joining living room and kitchen. 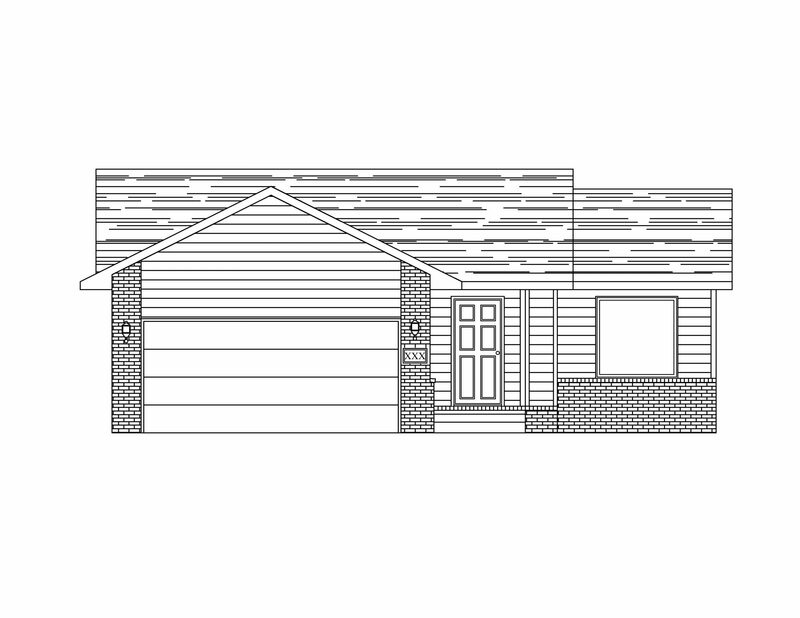 Don’t forget the 2-car garage offering tons of storage and the main floor laundry keeping things convenient.